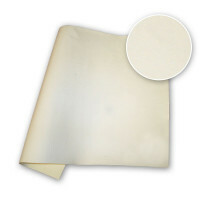 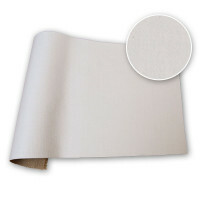 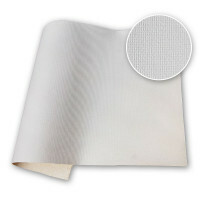 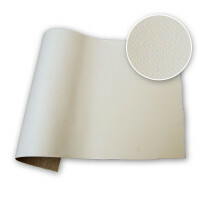 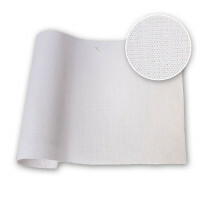 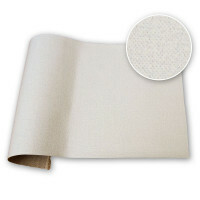 Best quality heavy-weight universal primed cotton canvas. 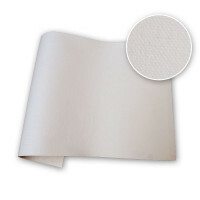 The Russell & Chapple 12oz Primed Cotton Duck is made using our our own smooth and heavy 12oz Cotton. The primer is a high quality European make. 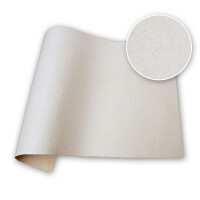 It is sold by the metre and the 10m roll. 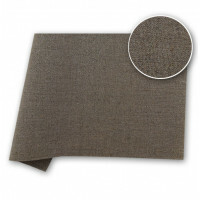 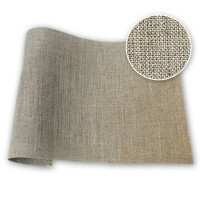 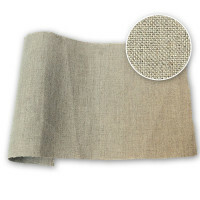 The Fredrix fabric has a rougher medium / coarse texture. 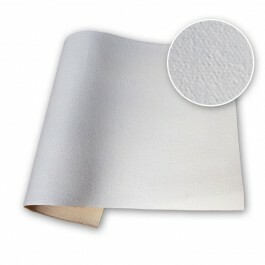 The 144 in Fredrix canvas is hand primed on frames as it is wider than the coating line.